We are proud to be a team of caring, skilled and committed health professionals that go above and beyond every day to ensure the best possible outcomes for our patients and their families. Since our beginning 16 years ago, our office has embarked on a tradition of providing excellent primary health care. Our motto: "Serving patients is a privilege." We strive to ensure the ‘patient experience’ is of the highest standard. We believe in a collaberative relationship with our patients, combining education and treatment, essential for you to manage your health. 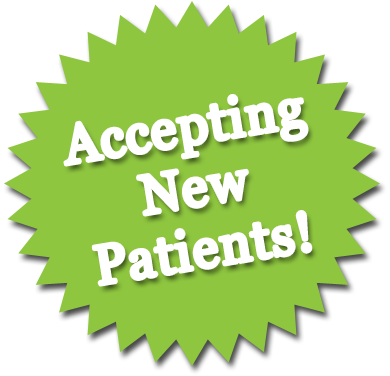 So whether you are a patient, visitor, or health care professional we trust your experience with our office is of the highest standard. our motto "Serving patients is a priviledge." Serving all ages, infants to seniors. MVP, BC/BS, Pomco, Tricare, Aetna, Cigna, Humana, UHC, GHI, Molina, Todays Options, Wellcare, Fidelis, Medicare,Medicaid and CDPHP. Please call if your insurance is not listed as we may accept it!